Military Situation In Syria On April 9, 2019 (Map Update) 5 out of 5 based on 3 ratings. 3 user reviews. 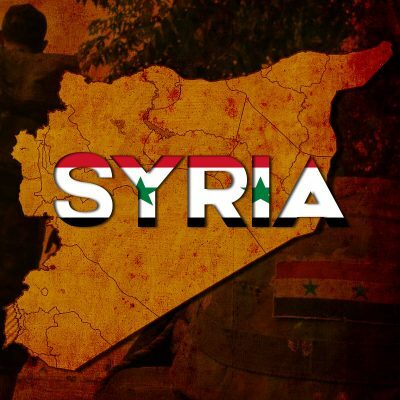 Pro-militant sources used old footage of Russian cruise missile strikes to claim that Jisr Shughour was targeted by missiles.